Most people have a budget for their wedding, to keep that spending in check. However, going over budget on some things is totally worth it. Wondering what does a splurge mean? 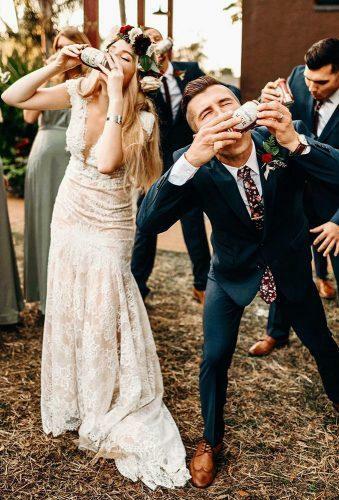 A splurge is when you spend money freely, and there are certainly some things you might not need to tighten the reigns on for your wedding. 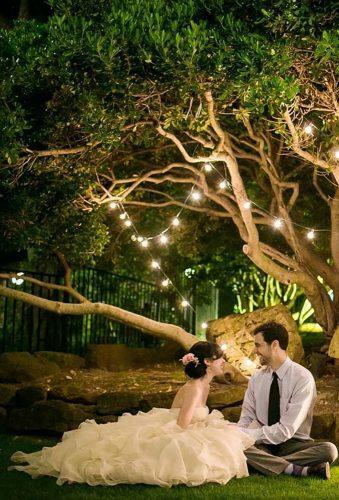 It is natural to want to cut costs and check your spending when planning something like a wedding. However,there’s just certain things you want to get right and be comfortable with. 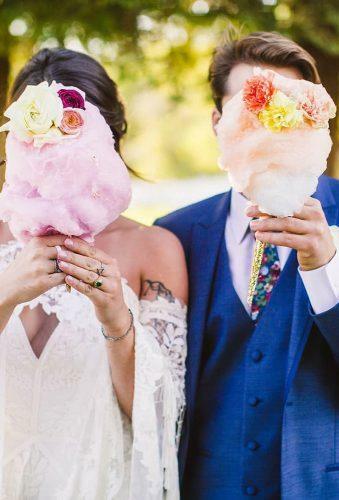 You only get one time to have the perfect wedding and the perfect wedding experience; so perhaps consider wedding splurges in some of these areas. The venue sets the theme for the entire wedding and is the biggest aspect of your special day. You might want to upgrade from a simple hall or ballroom to a mansion or castle, or even a poolside. It will be great also to have a venue that comes with catering, a bar, decor and other extras. This will relieve some of the weight of wedding planning, plus must be a cool location to have all of that. It is worth it not to skimp on quality photography. The medium through which all the memories of that day will be captured should be handled with all seriousness. After all is said and done, videos and photographs will be the only evidence that that day ever happened, so you will want it to be special. 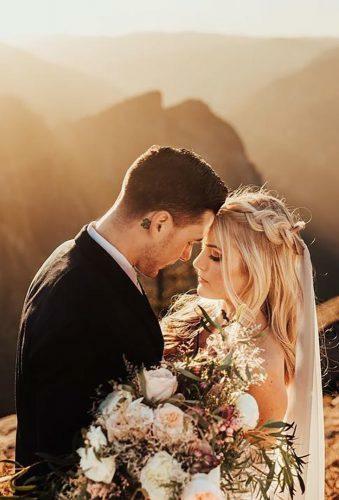 Consider hiring an exceptional photographer, because he will be the difference between just normal photos and videos and fabulous wedding photos and videos worthy of a second look. Splurging on wedding photography means acquiring a wedding album to go through year after year with fond thoughts and memories. 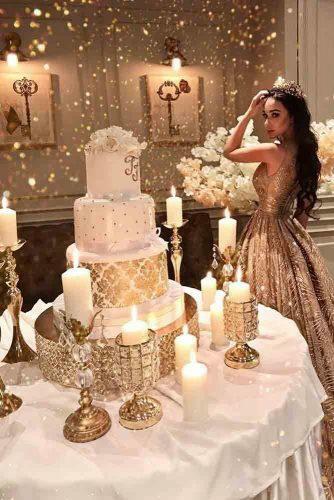 While you may be good at planning and may have put together quite a number of events over the years, a wedding planner is a great splurge when it comes to your own wedding. Imagine the wedding planner like an assistant. They will handle all of the planning logistics and stressful communique with vendors, and even manage your budget. 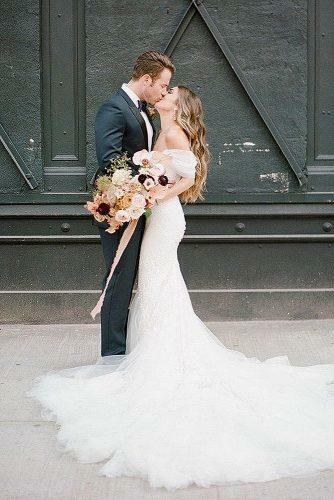 A wedding planner can be a huge lifesaver, providing a buffer between you and family even when arranging seating charts and making professional instead of emotionally led decisions. 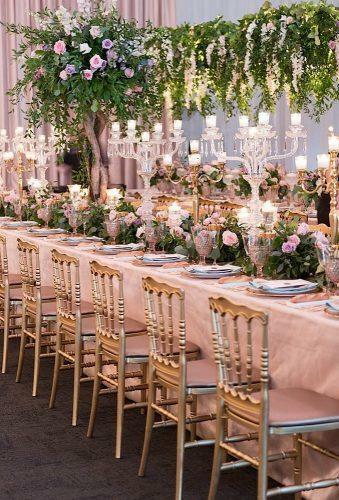 There are a lot of details you might miss or overlook when planning on your own, which a wedding planner would catch because that is their sole purpose. 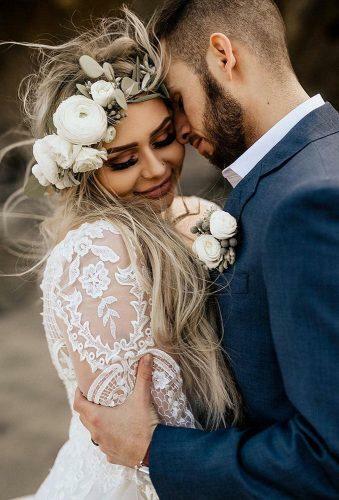 So, while there is a chance of you going out of your mind when planning on your own, a wedding planner saves you all that heartache and steps in, leaving you to relax and focus on other things. It is not worth skimping to provide your guests crappy food or catering services. These are friends and family, some who have travelled distances to show up for you. So don’t feel guilty of you decide to splurge a little in the catering area. It is normal for catering to eat a large chunk of your budget, it usually takes the largest share even, at least 35%. So be ready to spend quite a bit in this area. And if you decide to eke out a bit more for quality food and drinks, be glad you can. The compliments from your guests afterwards will be totally worth it. 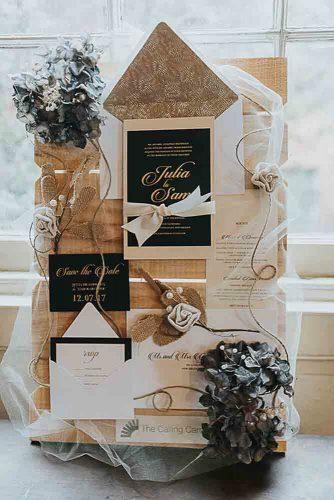 Your wedding stationery is the first things many guests will receive concerning your wedding and says a lot about you and the type of wedding they should expect. 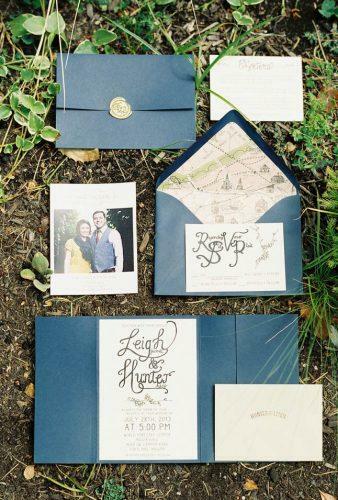 Your save the dates and invitations set the pace and the theme for the rest of the wedding. So, investing in this isn’t totally a bad idea, as it is important that they are special and represent you both properly as a couple. 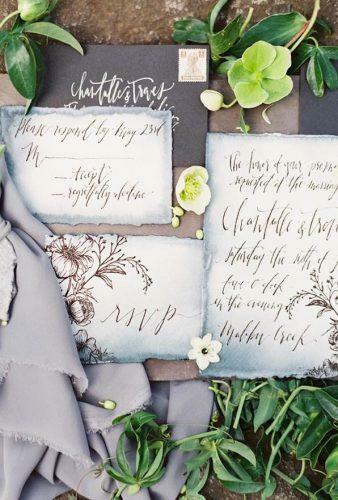 In your list of things for a wedding, stationery kind of comes first. 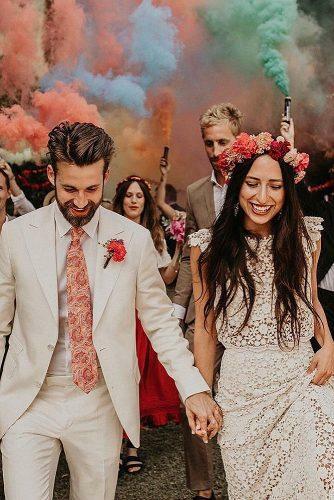 You could decide to design them in line with the theme for your wedding, which could be bohemian, classy, vintage or other. This could be a good direction in deciding the best type of wedding stationery to go with. 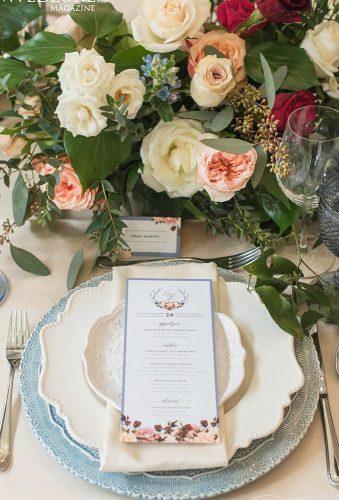 Whether they are DIY or done professionally, the thoughts you put into your wedding stationery will help some guests decide if your wedding is a day worth missing or not. 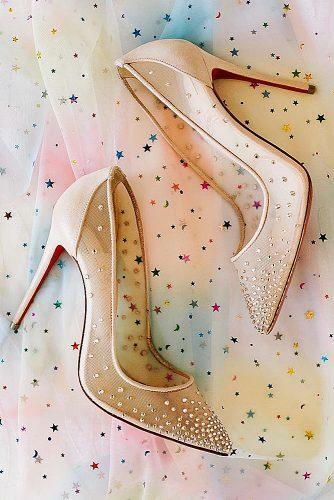 Put your best foot forward, invest in your wedding stationery. Lighting sets the tone, and sometimes can be everything. 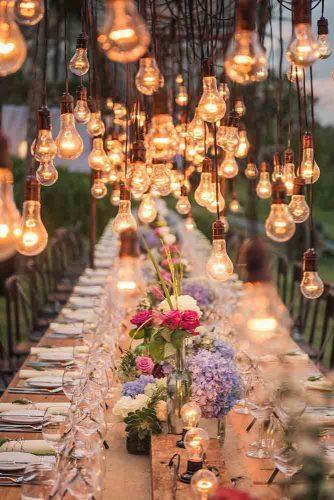 The ambience of your venue deserves some extra attention. 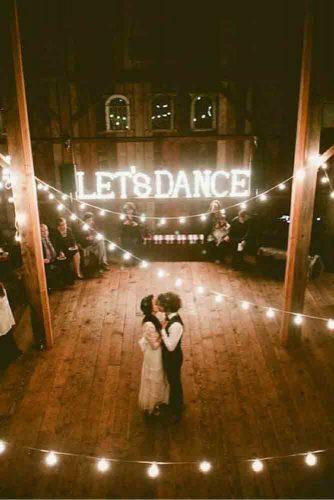 You can set the scene with candles and spotlights, and perhaps a different lighting for the dance floor. For this you could hire a professional to handle it, or engage one from the services of your venue. 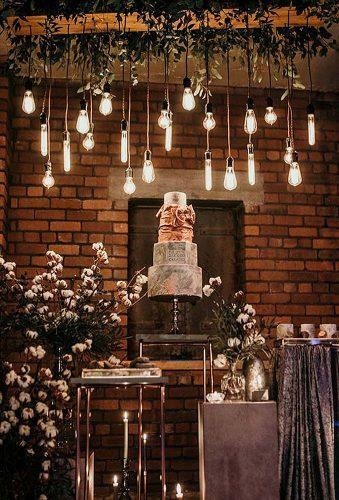 You could incorporate 3D lighting for your walls and even your cake for some extra effects. 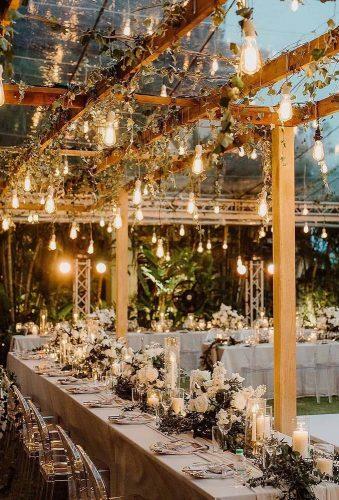 Or, for something simpler, your lighting can be set to highlight special elements like your décor, tables and flowers to create a magical feeling at your wedding location. So many things have changed in wedding planning over the last decade. 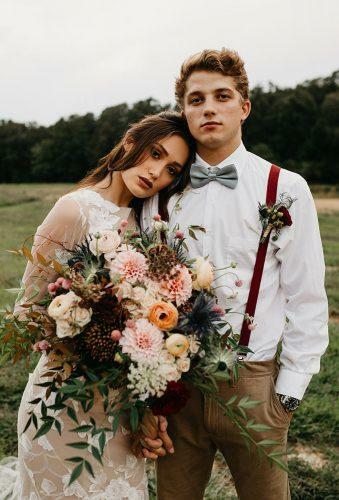 While Pinterest (Follow us on Pinterest) has been helping brides with wedding inspiration, wedding planning got even more stressful with many woes that did not exist 20 years ago. You are engaged in the age of all the best bridal swag. 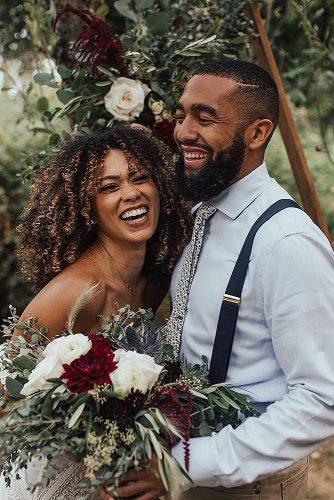 Brides often forget to enjoy their engagement due to wedding stress and forget to treat themselves while trying to make everyone else happy. Many Bridal Subscription Boxes have emerged that treat brides with monthly wedding themed goodies. These boxes are not only a fun surprise every month, but they also contain many items that will be useful during your wedding planning, and possibly you may not have thought of yet. Likely the best such subscription is Miss To Mrs Bridal Subscription Box. Not only each monthly box has its own theme, but most of their items are far superior in quality because they are designed and made just for Miss To Mrs. Their previous boxes included such awesome items like a floral kimono robe for the wedding day morning, vow books, “Just Married” car decal, full garter set, bridal hairpieces, diamond wipes and many more fun & useful items you can use during and after wedding planning. Renting higher quality linens, chairs, and drinkware can be one of your wedding splurges. For example, you could rent floor length table clothes to add a bit of elegance to those pictures. 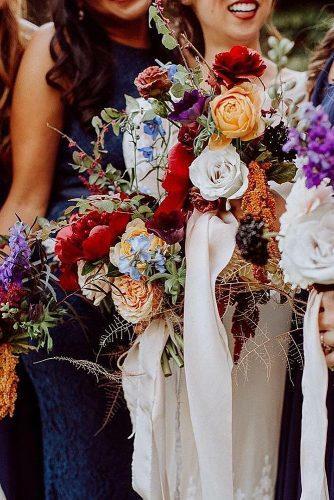 For wedding textiles, you should choose pomp materials. Shimmering fabrics look magical at the weddings. Atlas, satin, organza, lurex – these fabrics will play with light and each time looks different. Then all the rooms and space will give you and guests an unusual feeling of coziness and celebration. Another example is the drinkware. The venue usually has some nice drinkware that’s serviceable. 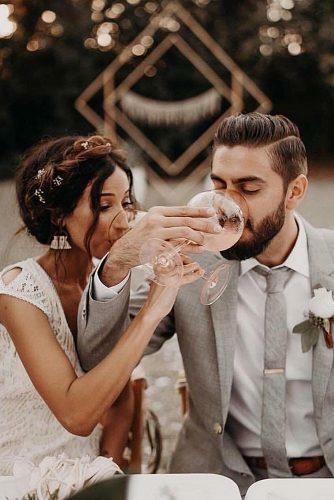 You may want to add a bit more elegance by renting stemware for your wedding. How you look will inadvertently affect how you feel on your big day; so you’ll want to leave your hair and make up to the professionals. You have gotten the dream dress, shoes and accessories; now pair it with the right look, and one that will last all day. To not go overboard, you could consider hiring just one person to handle your hair and make-up, instead of multiple people. Professional and well-handled hair and makeup means great pictures, smiles and a boost of confidence for the bride and her bridal party. 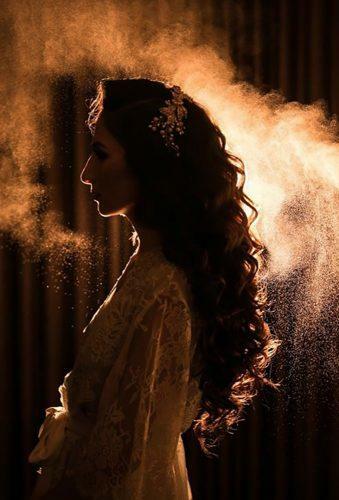 Quality hair and make-up might not be important on any normal day, but on your big day it is definitely worth splurging on. This is because you totally deserve to look good and feel good on your wedding day. Good catering aside, you might get horribly delivery which will undo all the effort of the good food and drinks if your wait staff are not professional in their service. If they are a part of the package from the catering service, fine. However, if they are not, try to get some that are tried and trusted. Check reviews or ask former customers about their service. If you got them on referral, even better, you can make enquiries from the referee. It is important that the waiters maintain professionalism during your reception. Not all guests might be fun to serve, and it is also important that the wait staff are not rude. Splurging a little on this might be the difference between a fight breaking out at your wedding or not. 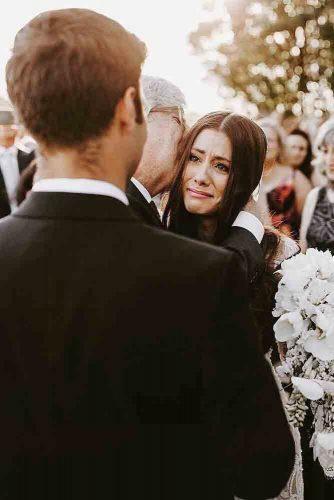 It’s a good idea to invest on entertainment for your big day. 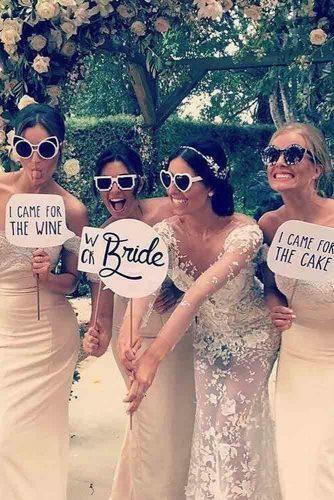 Creating some extra excitement will make your wedding even more memorable for your guests. Things like photo or gif booths, adult sized games, dances or even a dessert bar will go a long way in making your event extra special. Consider investing in a good disc jockey too for good music. You can never underestimate the power of the right type of music at the right time. Guests will remember the fun and enjoyment your union brought them for a long time to come. 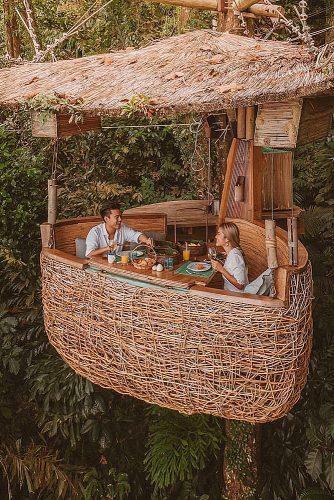 One of the best items to splurge on is your honeymoon. After all the stress and planning culminating in the one day you waited for a long time, you deserve time to yourselves. And how best to spend this time than in comfort and luxury hopefully in a secluded location. It could be in a totally different country or somewhere even nearby. An island for total relaxation, or a place with hiking trails where you can enjoy nature together. Either way, it would be totally worth it. So, if you are not going to splurge on anything else, consider splurging on your honeymoon. Give yourselves a vacation to remember. This once in a lifetime opportunity does not happen often, and you’re going to want to give it your best. You can even consider postponing the honeymoon to a later date if you are not able to splurge immediately. What is worth doing, is worth doing well, and you are going to want to do your honeymoon very well. Loosen up those purse strings a little as you consider some of the best wedding splurges to have a good time. Thinking about your budget and ensuring everything aligns can be quite stressful especially when planning a wedding. So, you’re going to want to be able to let loose and spend a bit more on certain things without thinking about your budget. You’re going to want to choose these items carefully, and be sure that in all your planning, you have a good time. We hope that our list has been able to help you decide on important splurges on your wedding day. While it is important to plan and stick to your budget, it is also important to enjoy yourselves, and we hope that you will do just that.